Today, 26 Jestha, 2074 [9 June, 2017], Tribhuvan University, Office of the Controller of Examinations, Balkhu has published the results of LLB Second Year 2074. 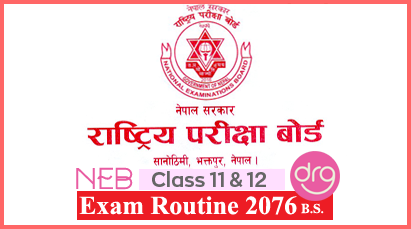 The exam for LLB Second Year was held in the months of Falgun-Chaitra in the Nepali calendar last year, the Office stated. To check the result of LLB Second Year, put all required information below and press on Submit button. Or you may go through here TU NTC NET. If any errors occured while searching your result please feel free to CONTACT ME or you may drop your comment in below comment box. 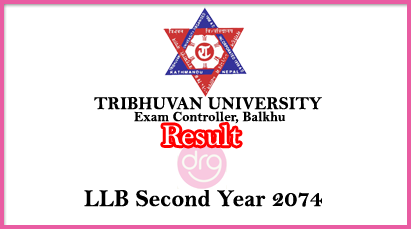 0 Response to "Result Published | LLB Second Year | 2074 | Tribhuvan University"